Prof. Władysław Gąsior, Ph.D, D.Sc. Prof. Ewa Bełtowska-Lehman, Ph.D., D.Sc. Prof. Jan Bonarski, Ph.D., D.Sc. Prof. Henryk Paul, Ph.D., D.Sc. Prof. Paweł Zięba, Ph.D., D.Sc. The Institute is one of the leading research centers in the field of fundamental and applied materials science. 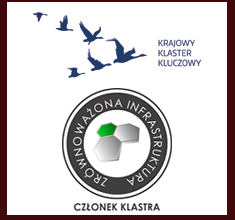 The research activities correspond to the priorities of Ministry of Science and Education, Polish Academy of Sciences and programs of the European Community. The research is performed based a long-term co-operation with large number of scientific institutions in Poland and such countries as: Austria, Canada, France, Germany, South Africa, Hungary, Israel, Japan, Korea, Russia, Spain, Slovakia, USA, Japan, Holland, Slovenia, Ukraine, Taiwan and Korea. Eighty-nine people are employed in the institute, including 45 scientific staff: 9 full professors, 15 associate professors (with D.Sc. ), 19 assistant professors (with Ph.D.) and 2 assistants (with MSc). For many years, Institute has been authorized to award the Ph.D. and D.Sc. 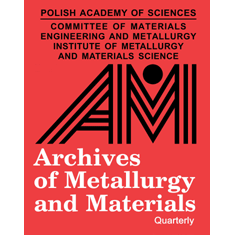 degrees, conducts doctoral studies and is recognized by the Polish Academy of Sciences and Government Evaluation Committees as one of the best in the field of materials science.